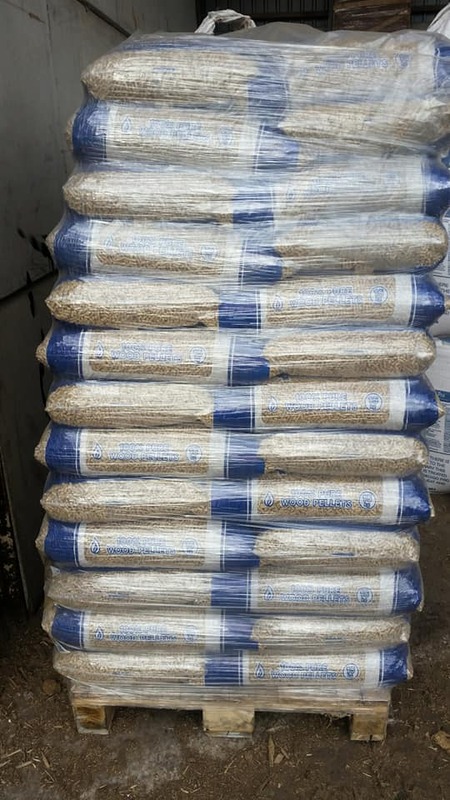 These pellets are the highest grade A1 EN Plus BSL Approved quality from sustainable sources. 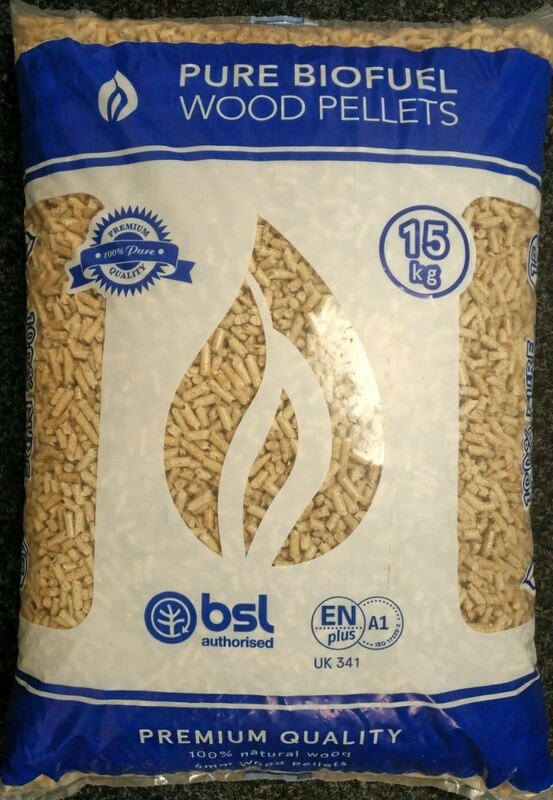 Our Pure Wood Pellets are made from 100% all natural pine soft wood with dust twice removed. 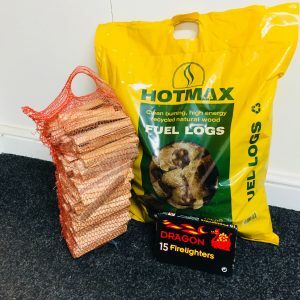 Horse Bedding – absorbs all wetness and moisture and fluffs up nicely in the stables. It has a pleasant pine smell for the stable or animal closure. When water is added it expands 3x in volume to create a fluffy bedding suitable for horses and other animals. 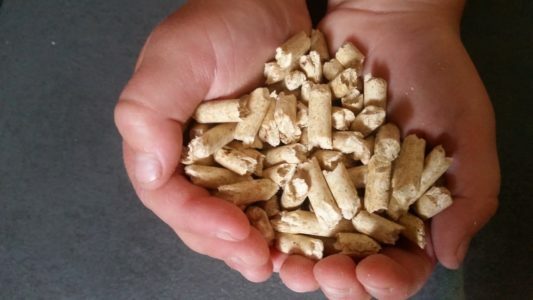 Our wood pellets are produced to the highest quality in Europe, achieving the highest certification, and come from sustainable forestry sources. 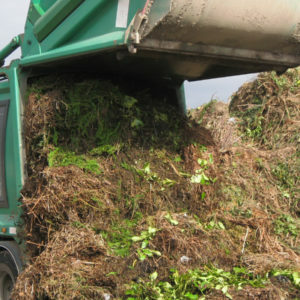 Biomass – Pure Wood Pellets have a high calorific value, with moisture < 7% and ash < 0.5%. They are a highly popular fuel to burn in your home pellet stove. 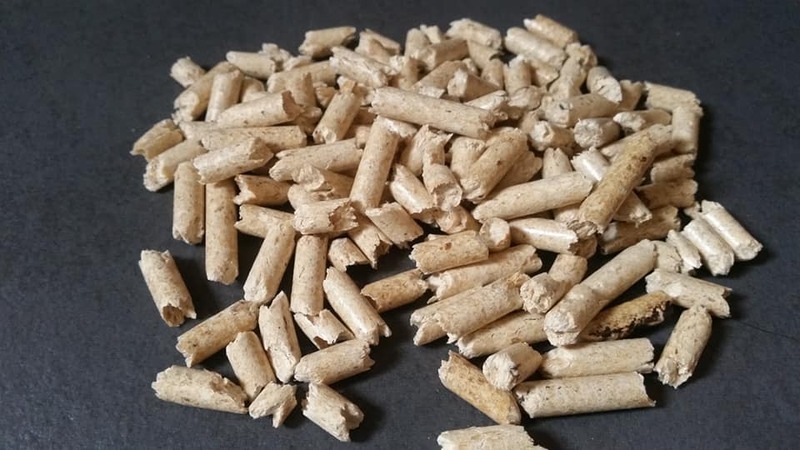 Pure Wood Pellets contain no chemicals, additives or binders. Please store in dry conditions. You can arrange to collect your order from the renewables centre, or we can deliver it for you, Find out when, how and where we deliver to.